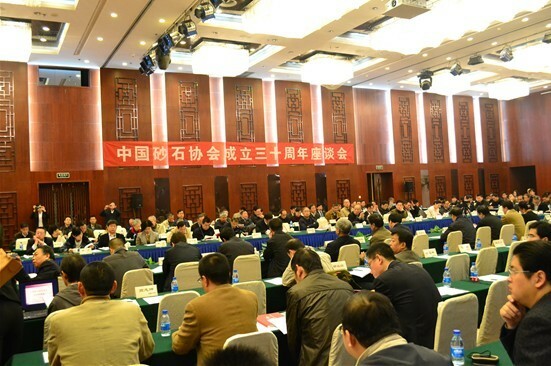 In Dec 12th 2012, CSSA(China Sand-Stone Association) conference was held in Xiamen city. SBM was cordially invited to attend this conference, it is the second invitation beside the 30th Anniversary celebration held in 2011. It is well proven that SBM has already been accepted by CSSA. Actually, the secretary-general of CSSA, Mr. Han came to SBM exhibition booth for special visit during the Bauma China 2012. At the first day of Bauma China 2012, Mr.Han Jixian, the secretary-general of CSSA special visited SBM and communicated with Mr.Du, the SBM director of Domestic Market Centre. Mr. Du illustrated the exhibition theme, design conception and the new marketing mode. 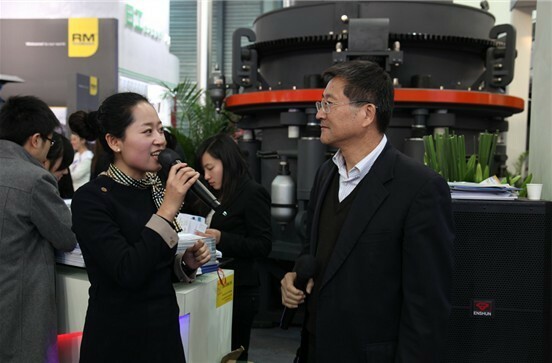 He specially expounded the seven series machines shown in the fair and SBM’s new idea on R&D and he expressed that SBM would like to strengthen the competition-power of Chinese Brand with CSSA in the sand-stone industry. To the Bauma China 2012, Mr. Han said:"The international-economy is not very well, so the passenger flow volume may be less than the last one. It is challenge, it is also an opportunity. Many enterprises will go broke and only mighty companies can survive in this industry. 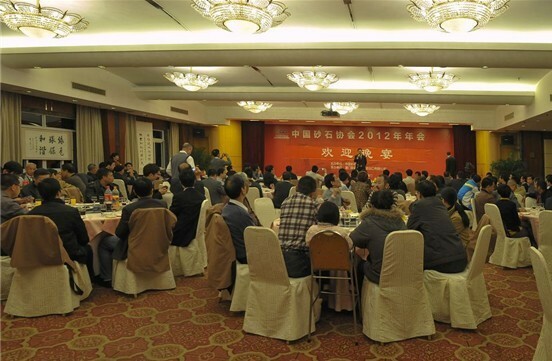 In the CSSA Conference of the 30th Anniversary Celebration, SBM gave me a deep impression. As the leading company in sand-stone industry, SBM should keep the advantages in HR, management and company culture and bring many more innovations." 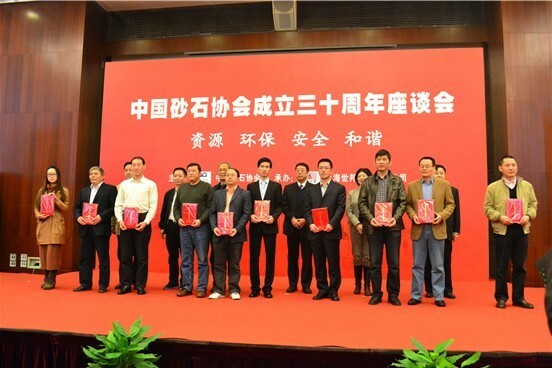 Mr. Han also emphasized that the Chinese sand-stone industry should much more stronger, larger and sophisticated. It coincides with SBM conception of development. Mr. Du expressed that:"Through this communication with Mr.Han, we have much more confidence in making ourself much more professional and sophisticated.SBM will keep innovating on technology &management and leading domestic sand-stone industry."